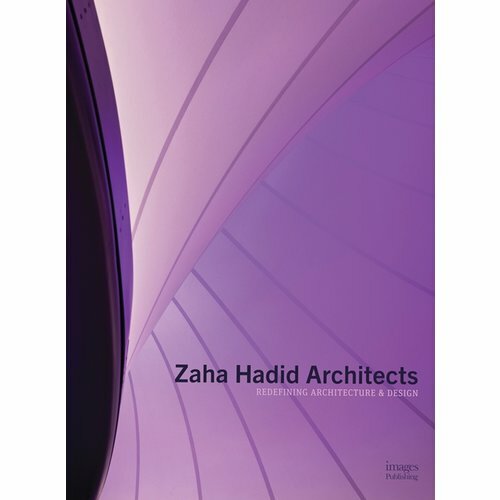 Zaha Hadid's gift to the world was a creative genius that captured the collective imagination and influenced designers to challenge the perceived limits that were once imposed by both aesthetics and engineering. 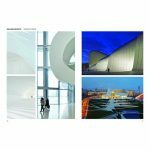 Her sudden death in 2016 shocked the global architecture community and the public alike, inspiring a commitment to maintain her passion to create built spaces and works that are as unique as they are endearing to a fascinated global following. 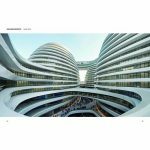 Zaha Hadid Architects maintains its commitment to her ideals of fluidity, innovation, originality and organic progression. This practice is driven by the development of rigorous interfaces between natural topographies, human-made systems and innovative technologies that have resulted in almost 1000 landmark projects across the globe. 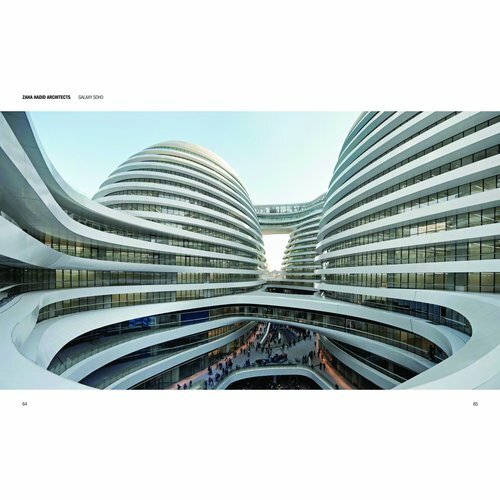 With signature sophistication in the design, and superbly creative structures, Zaha Hadid led her firm to create transformative, cultural, corporate and residential spaces that entered into complete synchronicity with their surrounding environment. 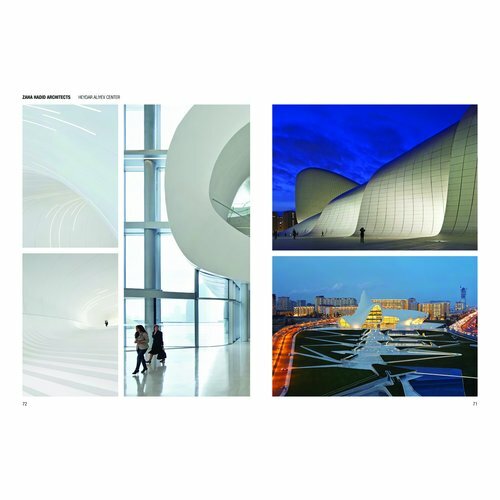 Inspired by the shared ideas and prominent for its breadth of practice, and beautifully packaged with detailed drawings, rich photography and insightful commentary, this exquisite book showcases and celebrates the intelligent design approach of the firm under the direction of one of the world's most extraordinary and iconic leaders in the fields of architecture, design and urbanism.